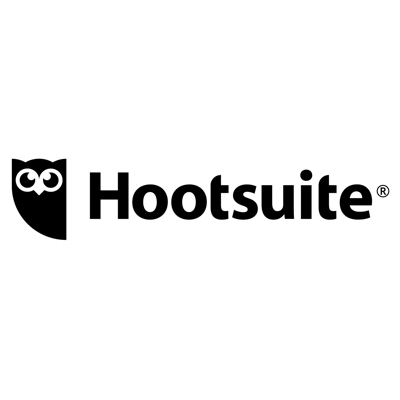 Hootsuite is the most widely used social media management platform, trusted by more than 16 million people and employees at 80% of the Fortune 1000. Hootsuite's unparalleled expertise, customer insights at scale, and collaborative ecosystem uniquely help people and organisations succeed with social. To learn more, visit www.hootsuite.com.